What is the Table of A Diamond? When shopping for a diamond, consider the cut. Contrary to popular belief, the term “cut” does not refer to the shape of a diamond, but rather to its proportions, polish, and symmetry. It’s important that you learn about the cut of a diamond because it affects the diamond’s appearance more than any of the other four ‘C’s (carat, clarity, or color). The table is one of five main factors that affect a diamond’s cut grade. The diamond’s table is the flat surface on the very top of the stone that resembles an actual table top. As the largest facet of a diamond, the table reflects and refracts light, making the diamond more brilliant. However, a larger table does not always mean a more brilliant stone. To determine the brilliance of a diamond, look at the table percentage, not just the size of the table. What is the Table Percentage of a Diamond? The table percentage is a ratio of the width of the table to the width of the entire diamond. 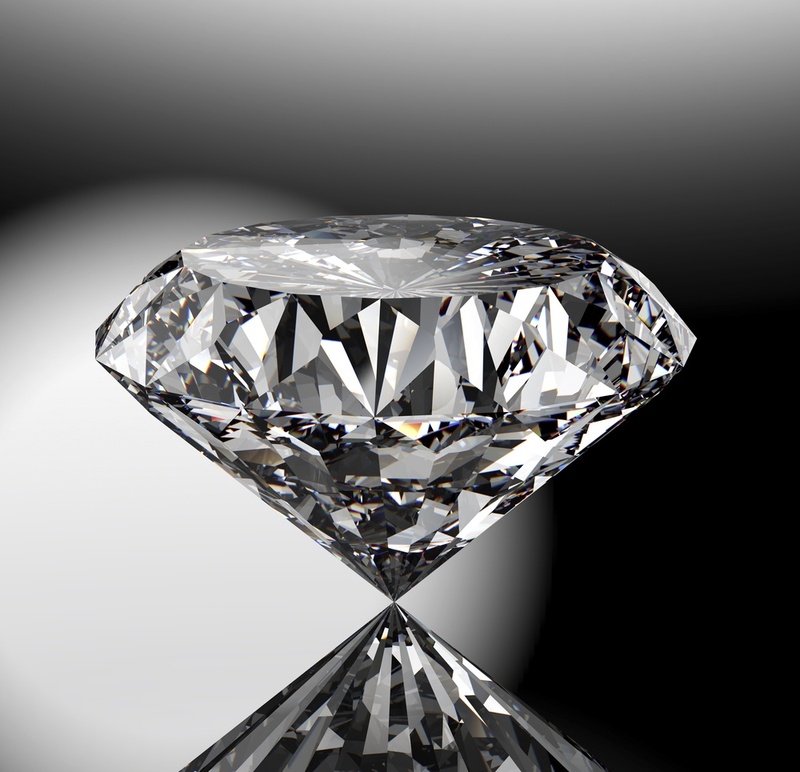 For example, if the diamond’s width is 5 mm and the table width is 4 mm, the table percentage is 80%. The ideal table percentage differs depending on the shape of the diamond. For instance, the ideal table percentage for a round diamond is between 54-59%, whereas the ideal percentage for a princess cut is between 66-75%, and 60-72% for an emerald cut. Each diamond that has been certified by the Gemological Institute of America (GIA) will come with a report detailing the diamond’s grade. However, the GIA has only been assigning cut grades since 2005, and currently, it only grades Round diamonds. As a result, many retailers have established their own grading system to measure the quality of cut for other diamond shapes. The table percentage is just one component of a diamond’s overall cut grade. Therefore, pay attention to the overall cut grade instead of just the table percentage. Only look to the table percentage if you are deciding between two diamonds that have the same cut grade. For example, the top two cut grades at Brilliance are Super Ideal Make and Ideal Make. If you are deciding between one Super Ideal Make diamond and one Ideal Make diamond, we recommend that you choose the one with the higher grade. However, if both diamonds have the same grade, use the table percentage to determine which one might be slightly higher quality. 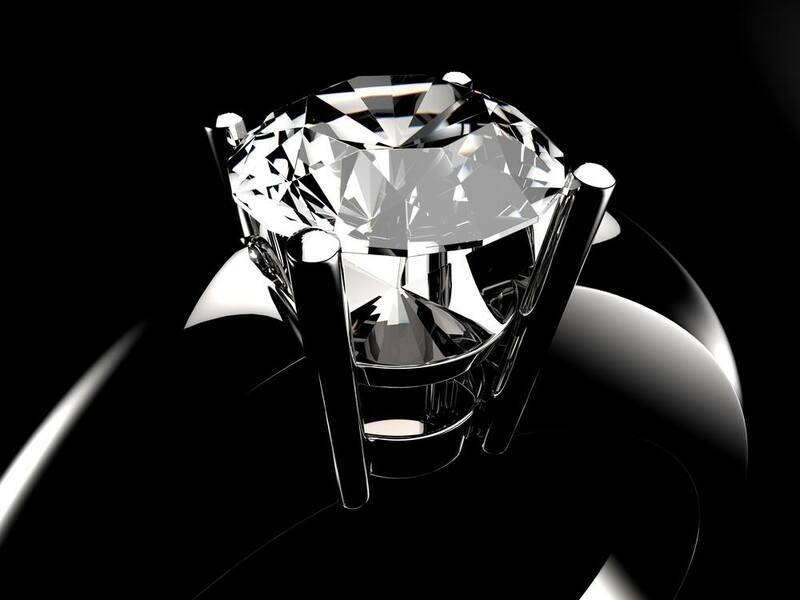 Remember, the most important factor to consider when choosing a diamond is your own personal preference. As long as you love it, nothing else matters!